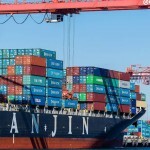 Orient Overseas Container Line (OOCL) said it has stopped loading cargoes and containers from South Korea’s Hanjin Shipping Co Ltd , which has filed for court receivership. 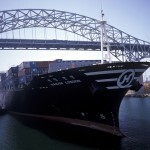 OOCL’s cargo units will also no longer be loaded on vessels operated by Hanjin Shipping, the world’s seventh-largest container shipper, according to a notice posted on its website www.oocl.com and emailed to customers. “For OOCL cargo on Hanjin Shipping operated vessels that are under arrest and/or idled outside the port, we will liaise with Hanjin Shipping and the marine terminal operators to release the cargo as soon as possible,” OOCL said. 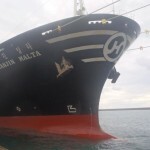 One vessel has also been seized by a creditor in Singapore while firms in the United States have launched legal action against Hanjin to seize vessels and other assets over unpaid bills. 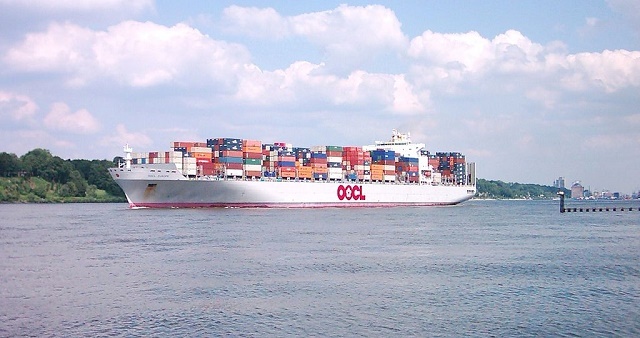 OOCL’s notice on Friday comes after other shipping lines such as COSCO Container Lines and Evergreen Marine Corp Taiwan Ltd sent out similar assurances to customers. 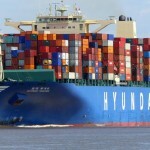 COSCO said on its website on Wednesday that it was engaged in “emergency contingency planning” of containers that might be on board of Hanjin Shipping’s vessels. 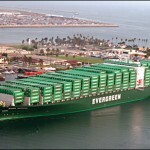 Evergreen also said on Wednesday it had activated a contingency plan to stop loading Evergreen Line cargo on to Hanjin Shipping’s vessels and would also stop Hanjin Shipping’s cargo from being loaded on to its ships.